Towards the end of last week Square Enix made a new gaming benchmark available. 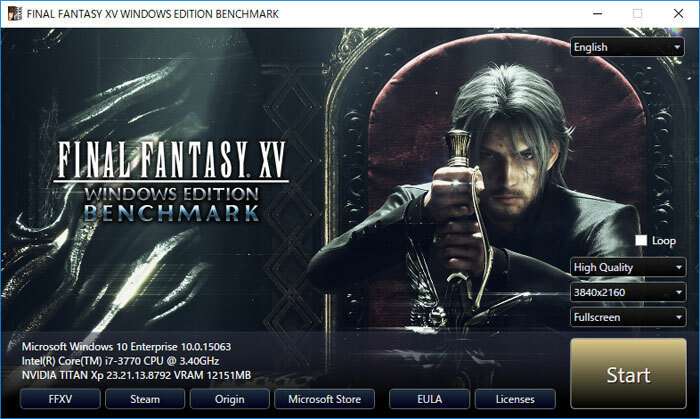 Based around the upcoming Final Fantasy XV Windows Edition, the benchmark has attracted quite a lot of interest for good and bad reasons. The good – it showcases the lush 4K and 8K HDR Dolby Atmos gaming environment on its way to PC gamers, the bad – our forum users pointed out problems with the game engine’s stuttering performance, especially with AMD GPUs (Gameworks?). 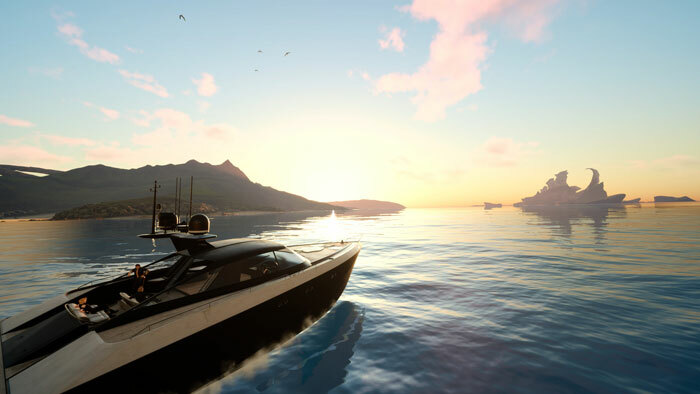 Now, following community feedback, the developer has pledged to fix at least some of the irksome issues reported in time for the shipping game release. 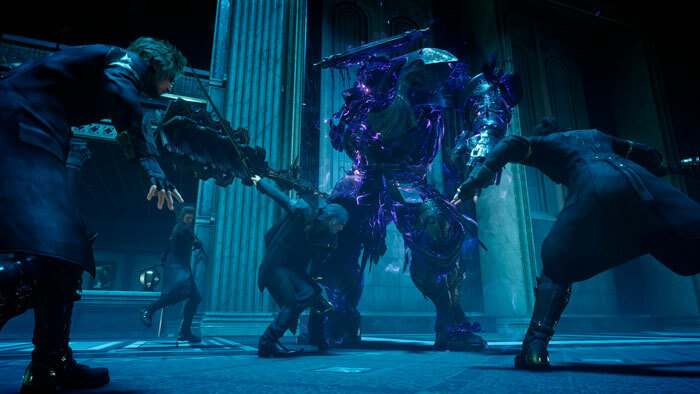 In a series of Twitter posts yesterday Square Enix thanked users for feedback on the recently released benchmark and said the information will be used to fine-tune the performance of the game. However, it didn’t say that it would update the benchmark using the feedback info it has gathered. Onto the specific wrinkles that Square Enix found, it Tweeted about “A Level Of Detail (LOD) issue has been discovered that affects the benchmark scores.” Another issue raised was probably more concerning: the stuttering performance those who have run the benchmark often experience. “Both of the issues will be addressed in the shipping game,” assured the developer. Some reassuring background information was shared too. “While the settings in the benchmark are largely pre-selected for simplicity’s sake, the final game will feature highly customizable settings with On/Off options for a wide variety of settings,” wrote Square Enix on its Twitter account. With the benchmark being admittedly flawed, it doesn’t sound like it will be a useful tool going forward, especially without any updates on the way. At least it has probably helped make the day one release of Final Fantasy XV Windows Edition be a smoother experience for a wide range of PC users. The finished WIndows PC game is scheduled to be released on 6th March. Gamers nexus stated that hair works stuff was being rendered even when things with HW were miles away. This does seem incredibly dodgy. is there news for SLI support for this? Maybe a cunning plan to get people to test their game without having to do a disappointing release and a frantic patch? I swear those used to be called a “demo”, and feature some playable areas that people could use to understand if they actually cared. Hmm. This could have been easily avoided by releasing a demo,ie,even the first level of the game or part of it as playable. Not only can you judge realworld performance but also if you like the game. Its also useful feedback for the developer too!